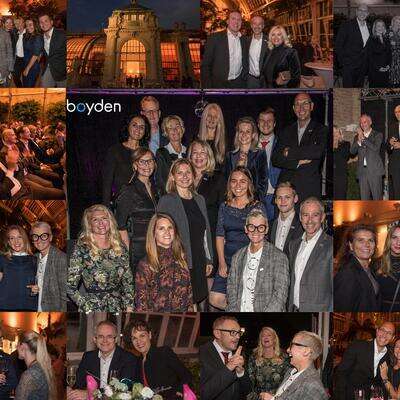 Ten years of Boyden Vienna – the perfect opportunity to show our gratitude to our clients and friends. 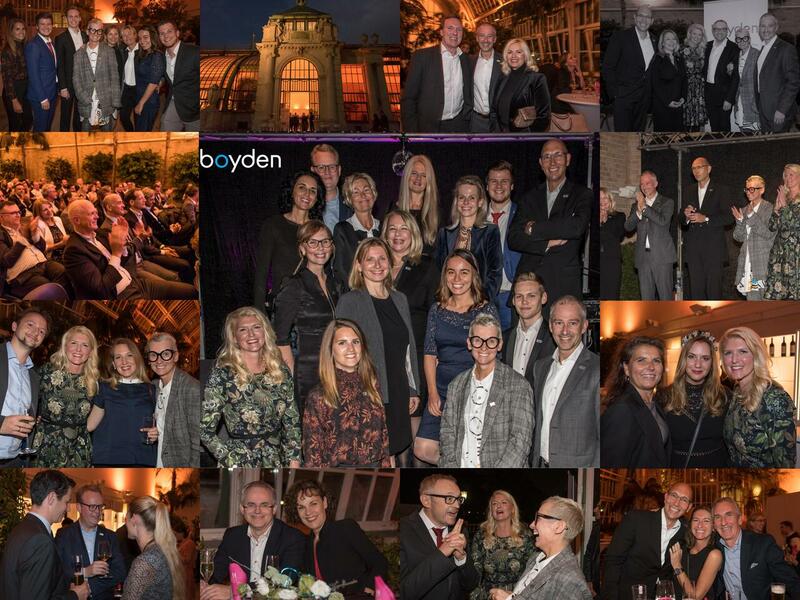 The anniversary event, held on October 17, took place at the stunning “Palmenhaus” in Vienna. Surrounded by centuries of Austrian culture and tradition, we celebrated a decade of exciting projects, a track-record of supporting our clients’ growth across CEE markets and, most importantly, the many long-term relationships we have developed. Our partners (Andreas Hruschka, Kerstin Roubin, Andreas Landgrebe, Nina Plattner and Sabine Pirkner) took a moment to share a few words at the podium before Josef Hader, a legendary Austrian cabaret artist and actor, brought us to tears of laughter with an hilarious, satirical and thought-provoking performance. We take this opportunity to thank our clients and friends for their continued support and for sharing the evening with us. We’re looking forward to the decade to come.